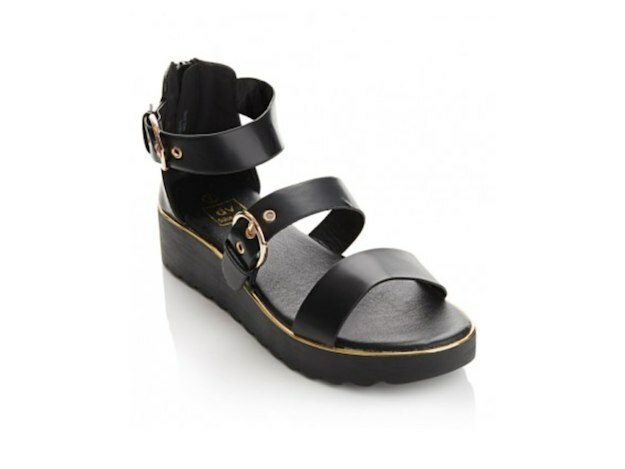 I am so excited to show you this awesome compilation of women's sandals to buy for summer. Here are gathered all my favorite hot festive holidays season essentials to wear from the streets to music festivals. Get ready for hot summer days by making bright pedicure and wearing boho outfits. 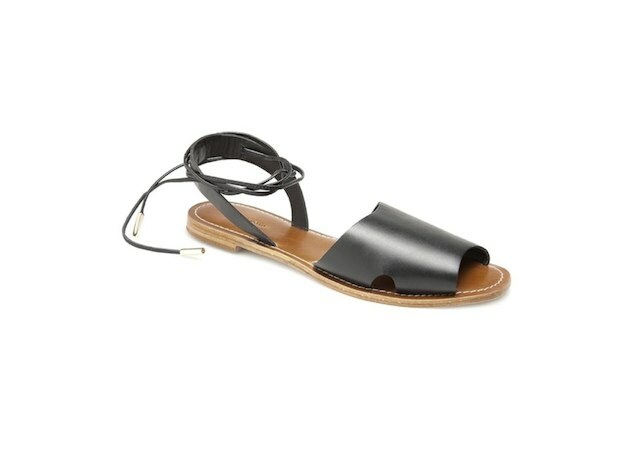 I am 100% sure each one of these sandals gonna finish off your look. 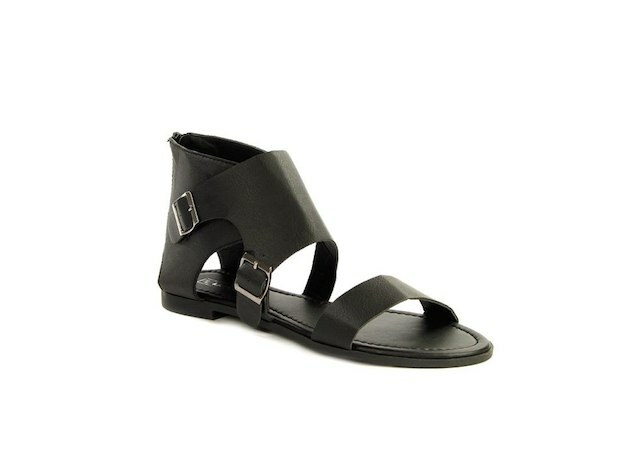 Behold, my favorite gladiator sandals, lace-up flats and sweet looking criss-cross strap sandals. Every pair can be styled with all your basic wardrobe separates. Keep on reading to find out more about these cool footwear designs. 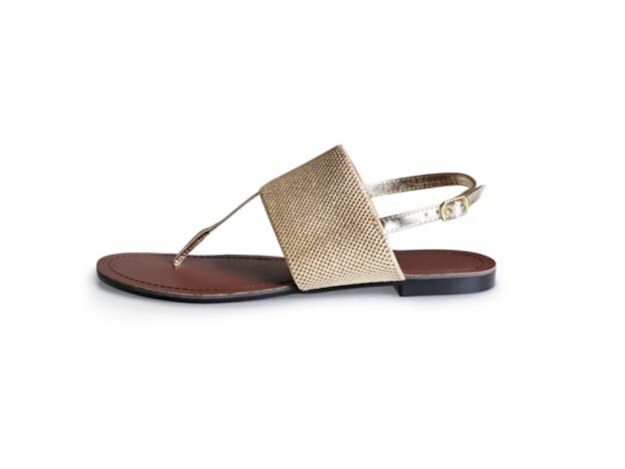 The following compilation features stunning Summer footwear must-haves that will surely complement your pedicure and make your outfit look creative and individual. No matter what is your style, believe me, you gonna find the ones that will make you look special.